Pancake Science - Cooking up a plate of fluffy buttermilk pancakes isn’t just a great life skill, it's also an opportunity to work in some serious math and science lessons. Plus, the results are delicious! 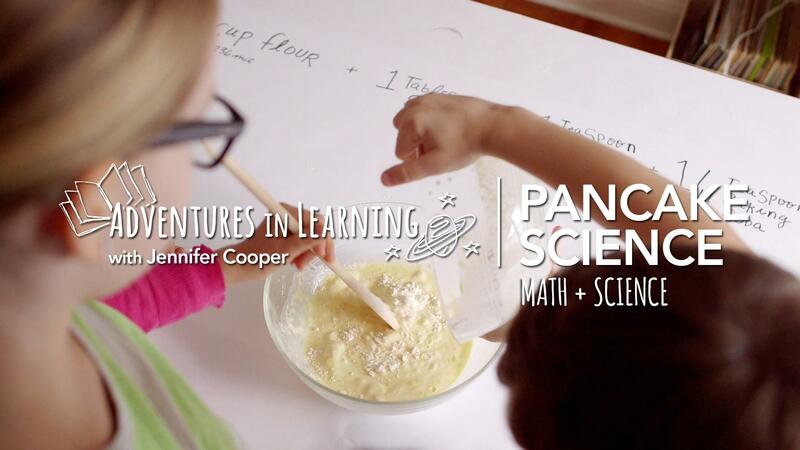 Cook up some delicious buttermilk pancakes and work in serious math and science lessons. 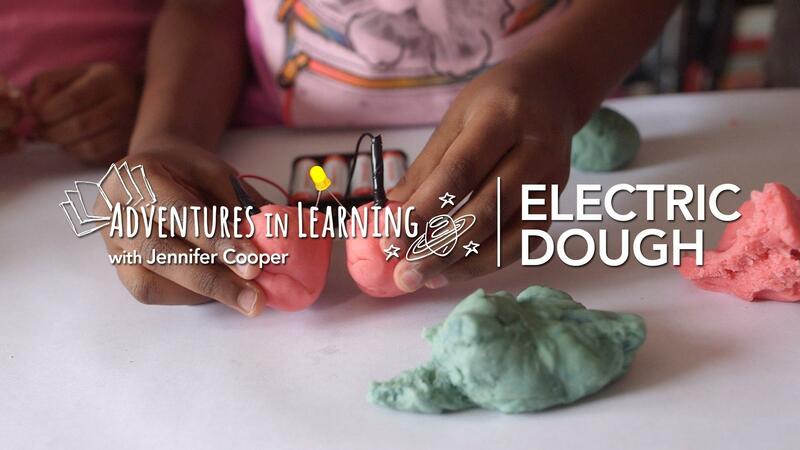 Amp up the fun and have the kids learn about electricity with this experiment! 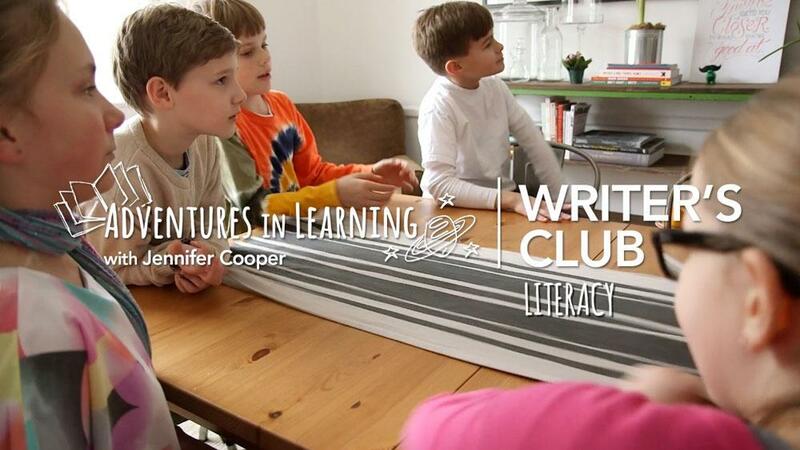 Build creative and literacy skills with a writers club for kids. 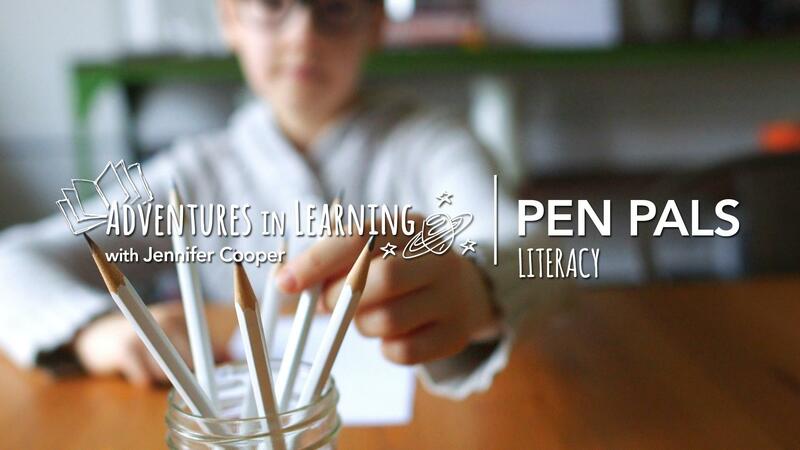 Having a pen pal helps kids practice skills in literacy, writing and geography. 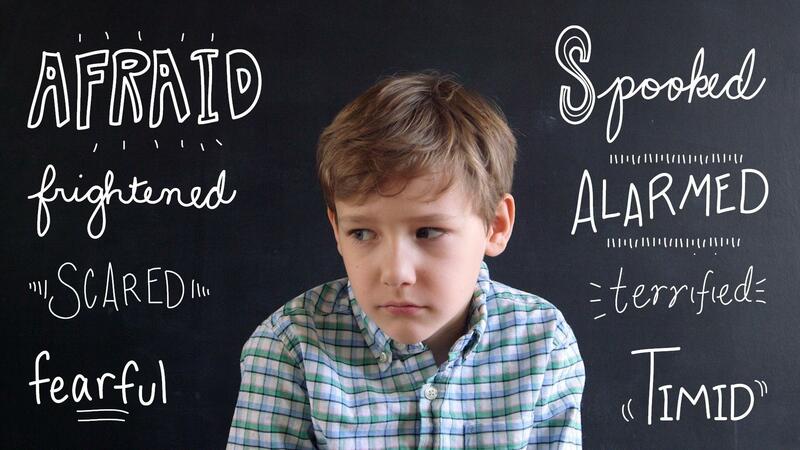 Help your kids flex their Emotional Intelligence with these fun and easy ideas. 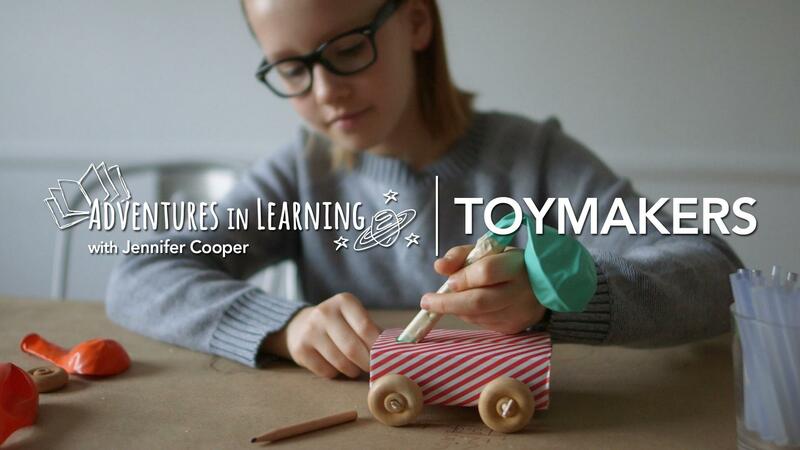 Tinkering with toys is a fun way to sneak in some math and science. 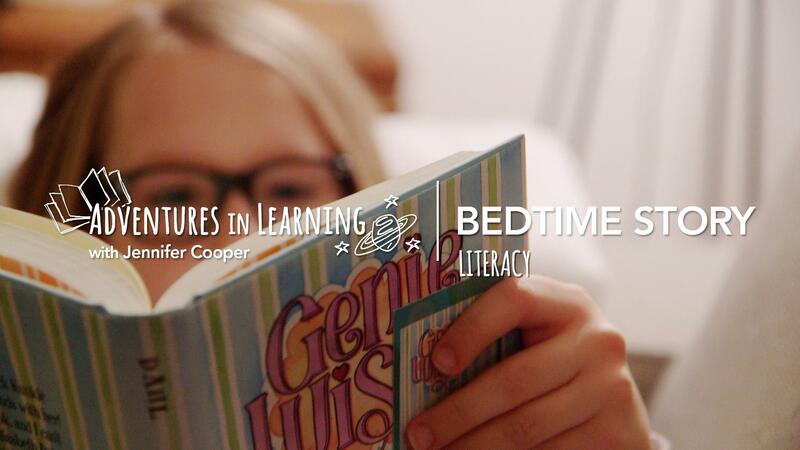 Find tips on how to raise a confident reader. 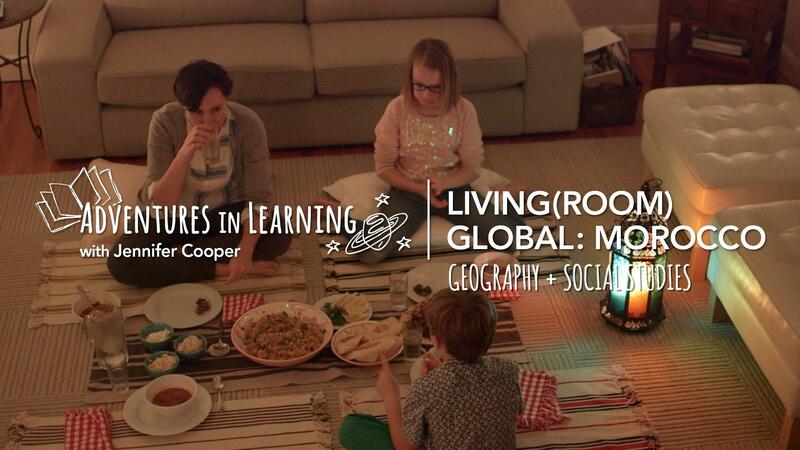 In this episode, follow the Coopers as they explore the concept of charity. 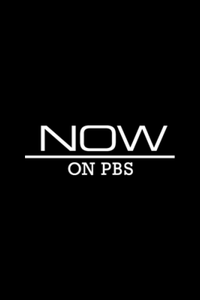 Take a trip to another country without ever leaving your living room! Visit Morocco! Fall is a great time of year for going on a nature hike to learn about trees. 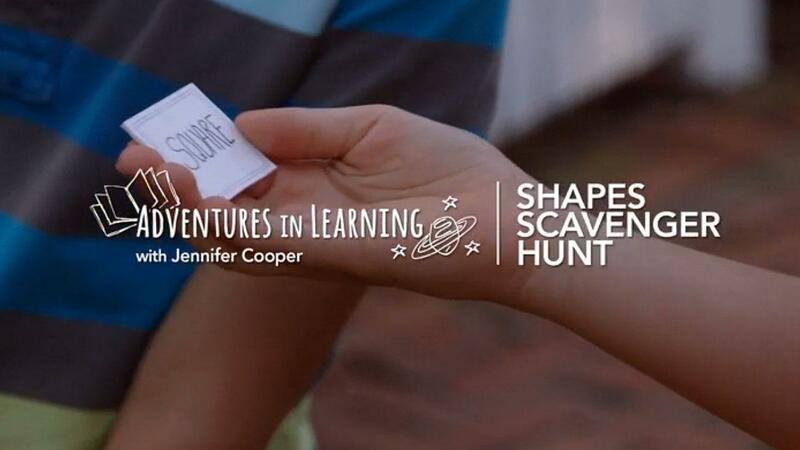 Help kids learn shapes with a shapes scavenger hunt! 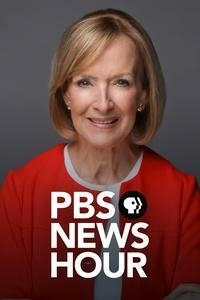 Make working with a budget fun! 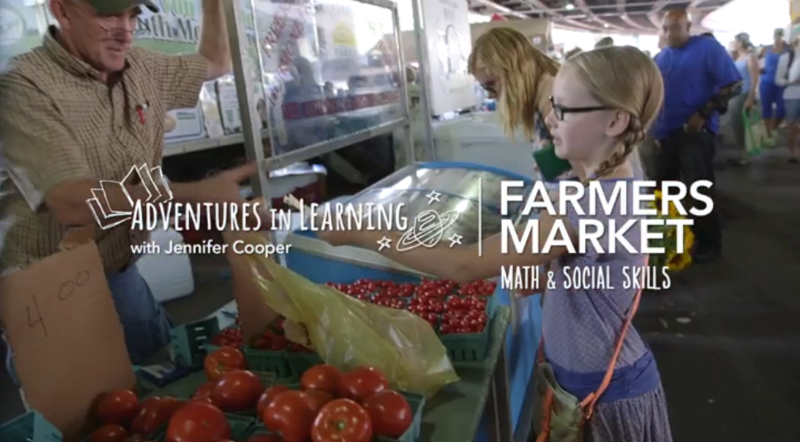 Practice math and social skills at the farmers' market. 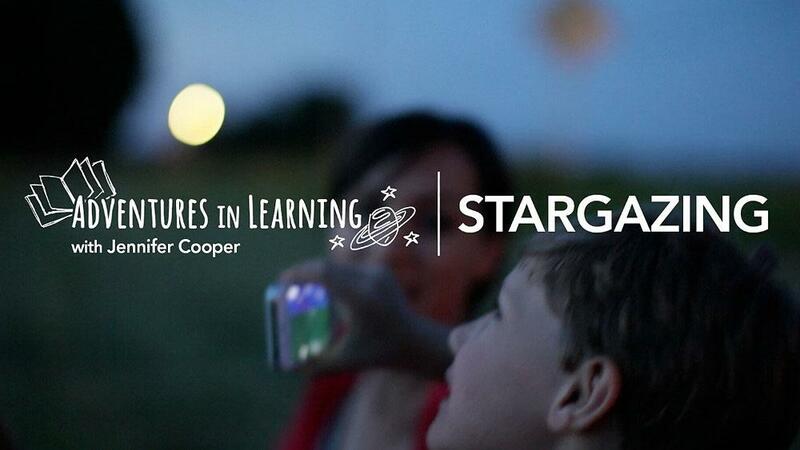 Encourage your kids to look to the stars by making pocket star guides. 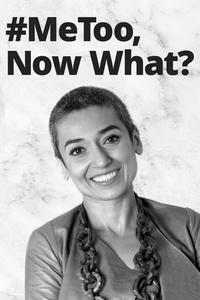 Then go stargazing! 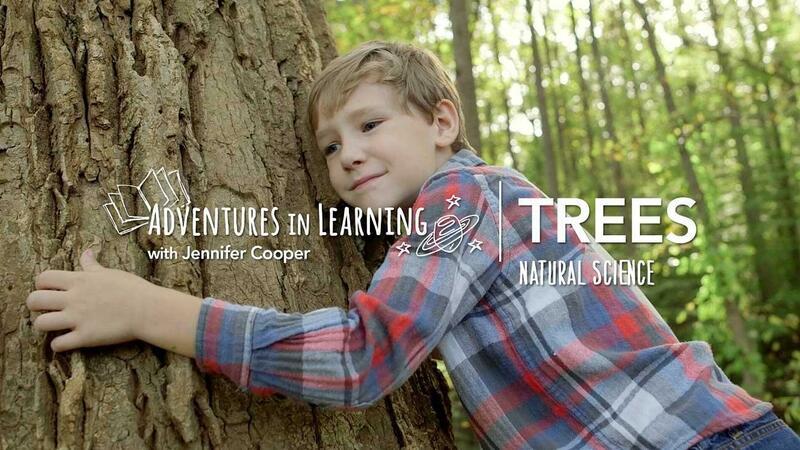 Adventures in Learning with Jennifer Cooper shows busy parents creative and clever ways to enhance their children's science, math, literacy and social emotional skills at home.